The clicking heard across America last week was the collective sound of TV sets turning off the Republican National Convention. But it doesn’t mean voters are necessarily tuning out, they’re just changing platforms. 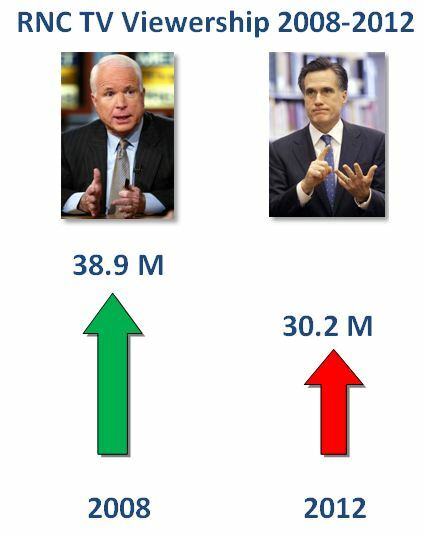 The overnight television ratings from Nielsen show Mitt Romney had 8 million fewer viewers for his acceptance speech than Senator John McCain gathered in 2008. Additionally, young voters largely didn’t watch. 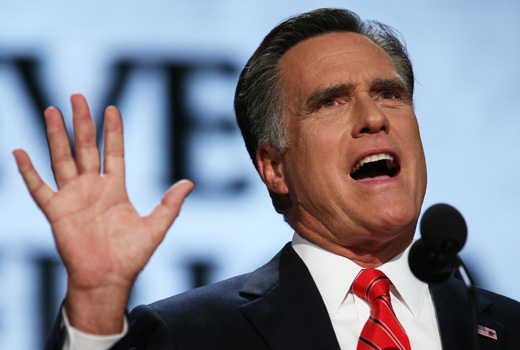 Nielsen’s data shows only 3.2 million viewers age 18-35 tuned in Romney’s speech compared with 17.5 million viewers age 55 and over—a gap of 5-to-1. President Obama may likely see a similar erosion as the DNC gathers this week in Charlotte. But there’s also strong evidence to show people aren’t tuning out, they’re just consuming politics in different ways. The conventions are no longer just TV viewing events, they’re social events with hundreds of shareable moments. And those moments are coming to news consumers where they now live—on their tablets, computers and smart phones. It is now such an important engagement dynamic that CBS News is now tracking Twitter convention messages in a real time graphic on its politics page. At the end of Romeny’s speech on August 30th, Twitter reports that more than 4-million Tweets were sent about the RNC. The total nearly doubled the number from the rest of the week. Together with Facebook, YouTube, and live streaming video they shatter the old one-way communication model of candidates shouting through a single TV camera to the masses. In this new dynamic, people are able to talk back and have conversations with each other—even with those not watching the event on television. 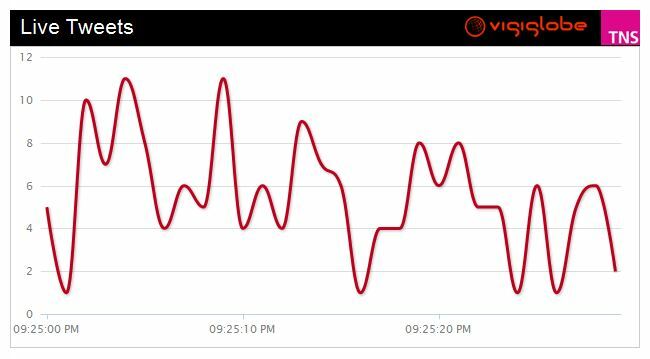 In this new conversation, Twitter reports people were especially talking about the conclusion of Romney’s speech by sending out 14,289 Tweets per minute. Clint Eastwood’s rambling unscripted attack of the president gathered the third highest score of 7,044 Tweets per minute. While Eastwood’s somewhat awkward empty chair metaphor became an instant internet meme, it was through social media—and not television—that President Obama had the last laugh. 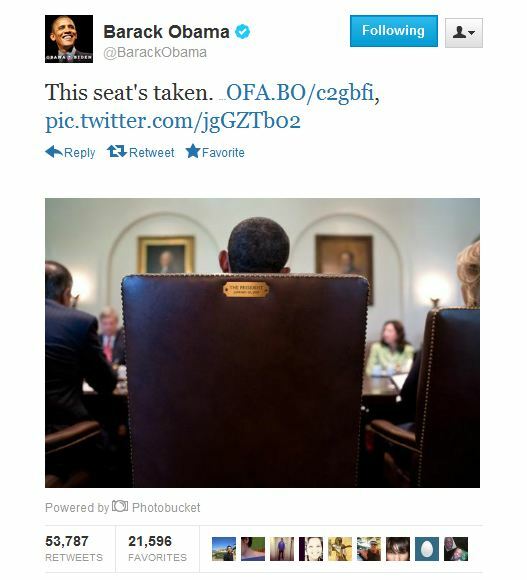 His Tweet responding “This seat’s taken” was the most re-tweeted message of the entire night. If the #foundingfathers could only see us now. ← Badge of Honor—The Police Website That Will ARREST YOUR MIND.